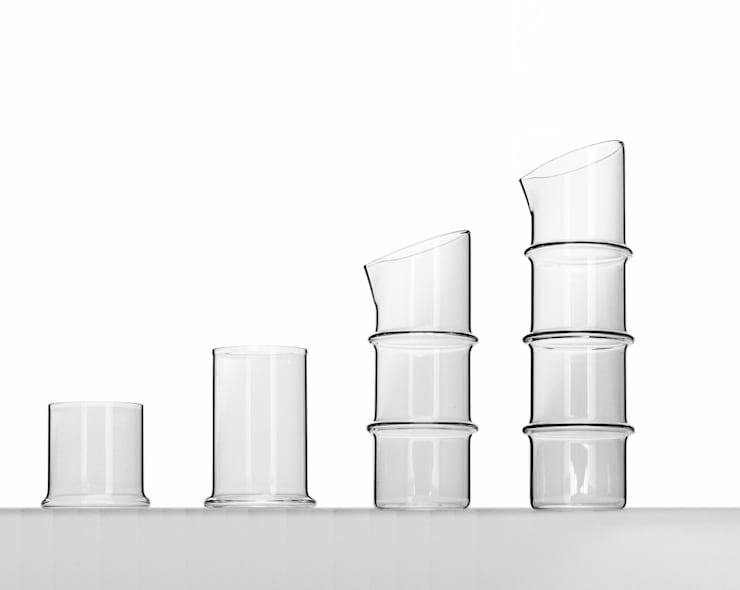 A lot of things just look nicer when they’re made out of glass. Simple, pure and innately clean looking, it’s no wonder so much use is made of this material in contemporary product design. 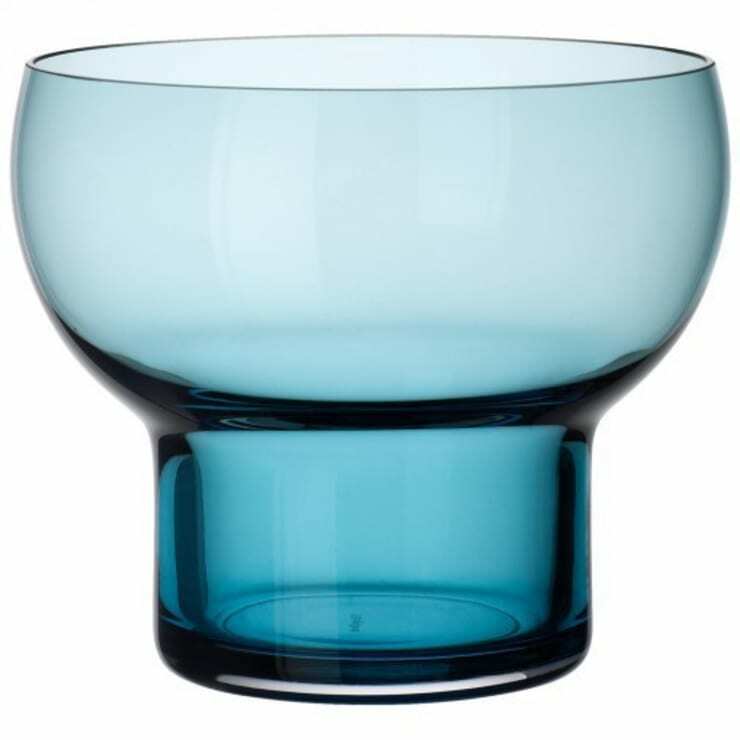 The glass items featured here are practical as well as aesthetically very pleasing, so if you're looking for some new inspiration for bits and bobs for your house—especially the kitchen—look no further. 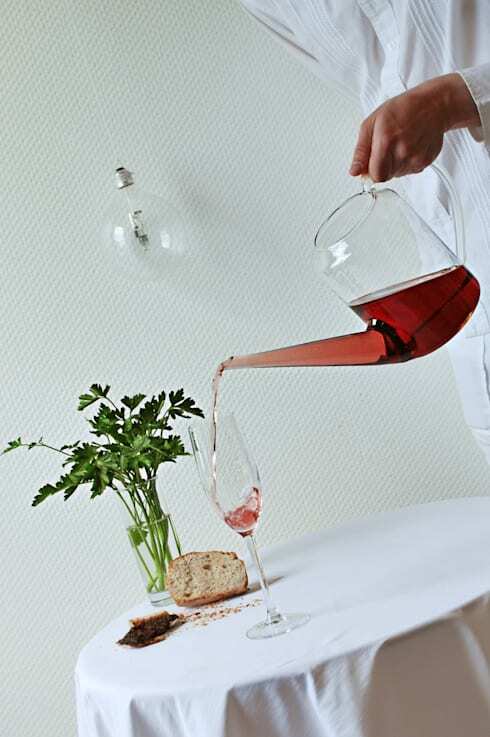 This watering can shaped decanter must be up there among the very most unexpected ways to serve wine. Of course, you don’t have to limit yourself to using it for wine; there are dozens of purposes this pretty object could serve (including actually watering plants, naturally). This is an unusual alternative to placing your packed lunch in a Tupperware container. 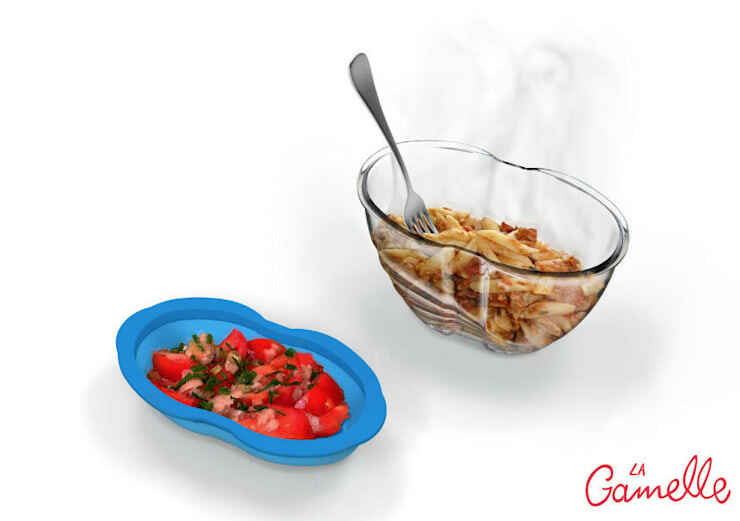 Coming complete with a neat place to stash your fork and a convenient handle, this bowl/lunchbox is worth showing off. 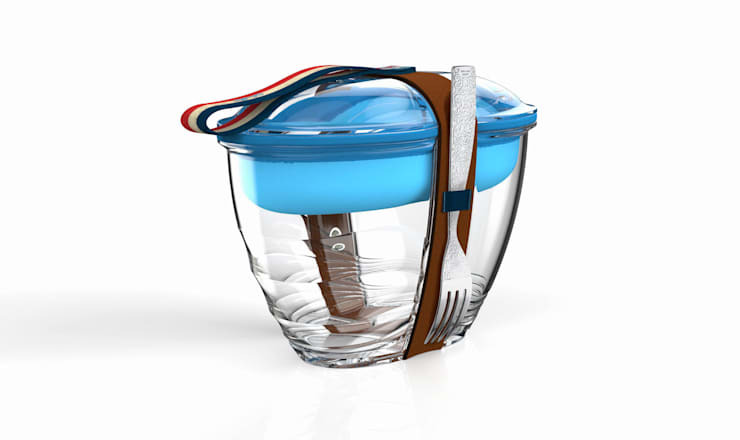 The lid acts as a separate compartment, so you can store two different types of food at the same time without getting them mixed up with each other. And this is what it looks like in action. Pretty nifty. 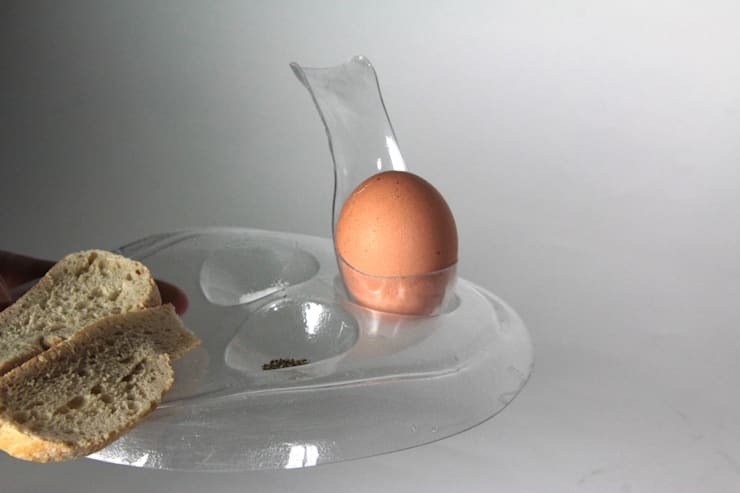 This triple egg cup also offers a simple way of retrieving your breakfast from a bboiling pan without getting burnt or splashed. Subtle differences between near-identical objects help bring some variety and interest to everyday actions. 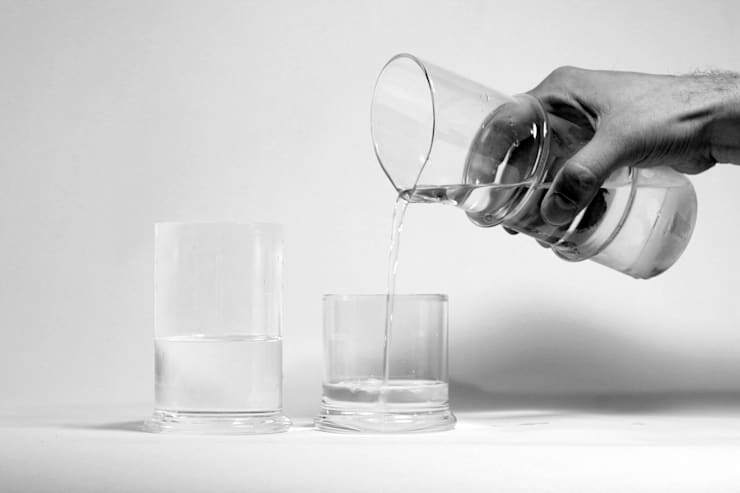 Everyday actions such as drinking a glass of water, for example. 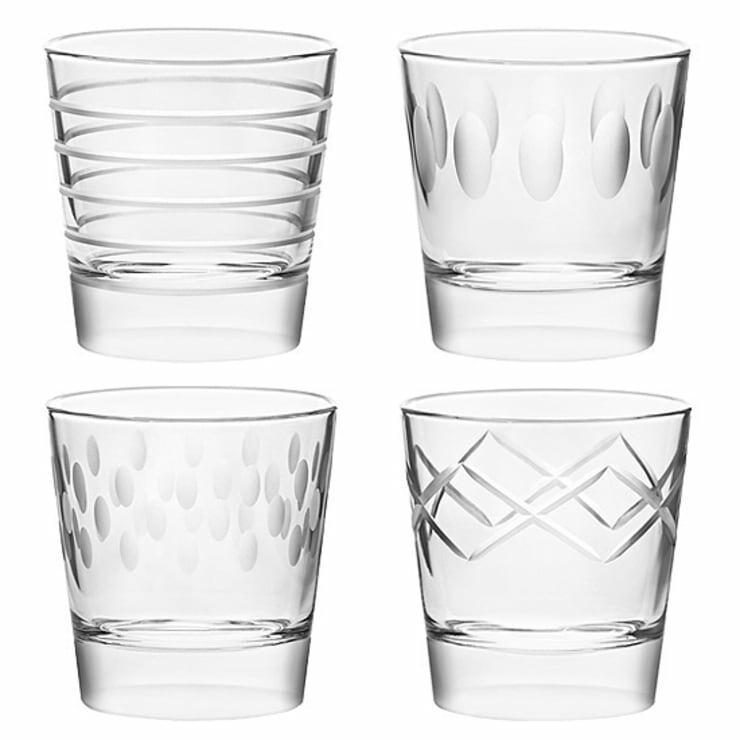 These four glasses, though identical in shape, each manage to demonstrate a little bit of their own personality through their different patterns. 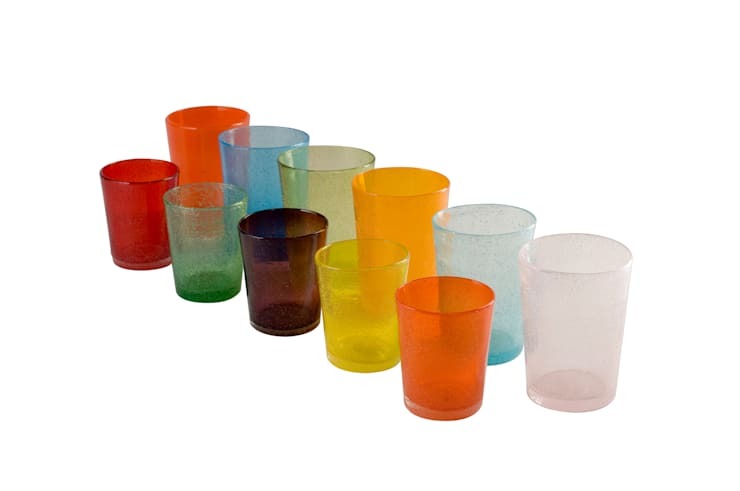 This cute unconventional glass has a quirky shape that perfectly complements its unusual colour. 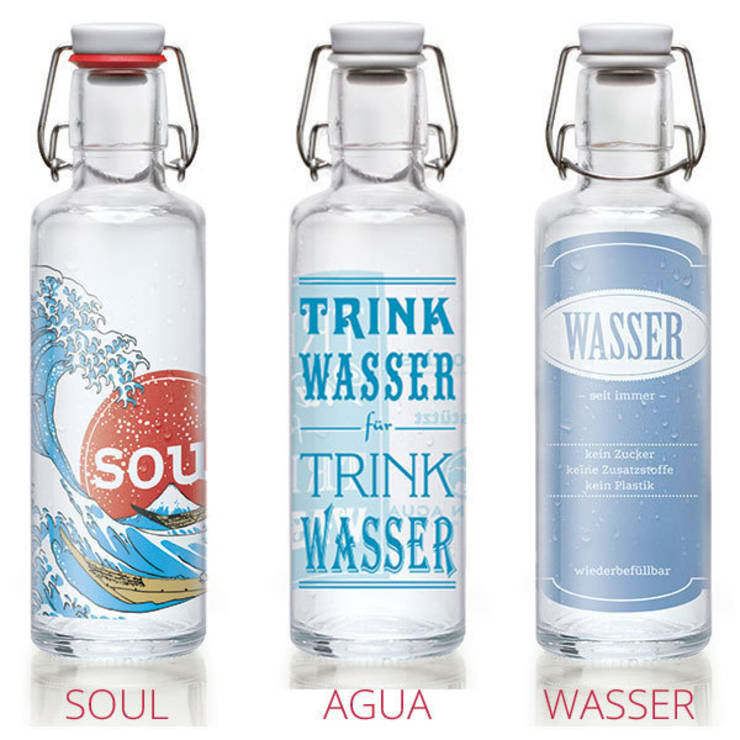 These beautiful bottles are a great purchase whether you want to use them for a practical purpose or purely decoratively. The clever restaurant-style top is a very appealing feature. 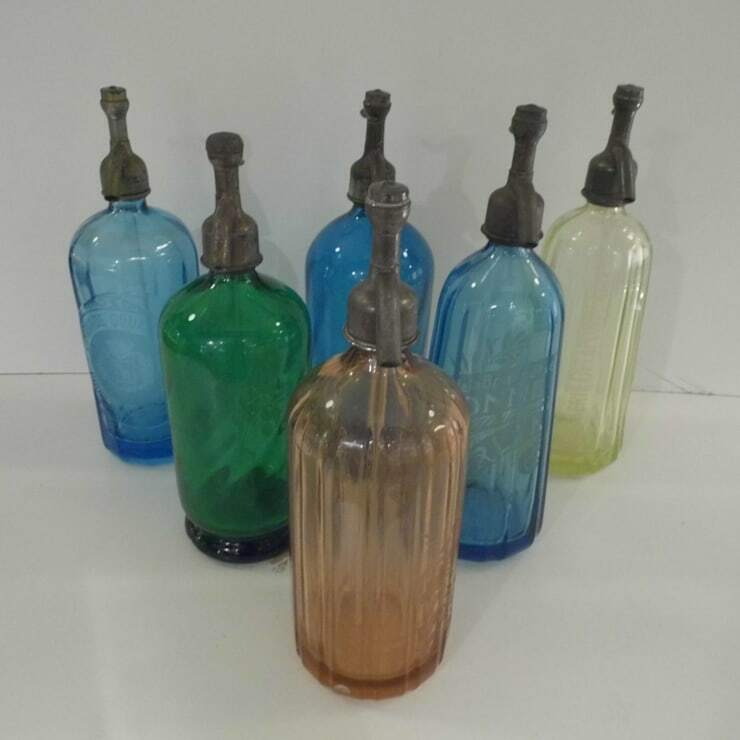 A vintage soda bottle such as the ones shown here can make for a very pretty and unexpected accessory for the kitchen, or even for the living room mantelpiece. 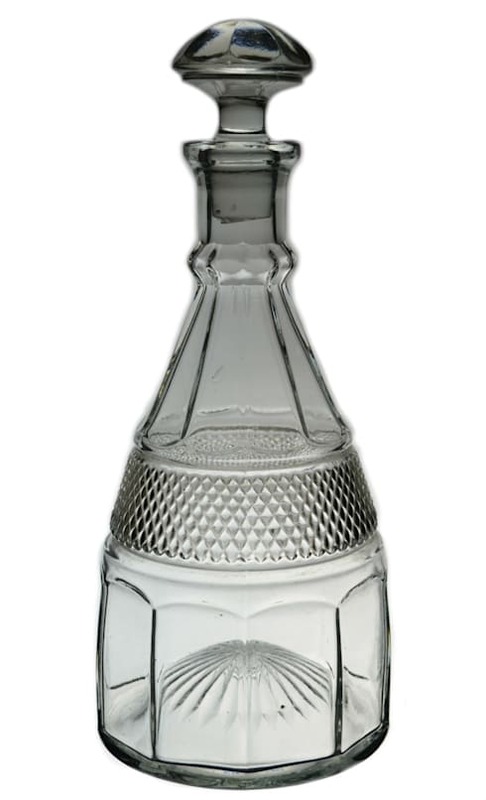 This type of bottle was widely produced in the past and is still easy to track down at flea markets and in second-hand shops. If you’re lucky you might even find one that still works – though make sure you check it thoroughly for rust before you put it to use. The glasses and decanters in this very cool-looking set could easily be mistaken for some kind of lab equipment. This seems like a pretty good way to make water appear a little more interesting. 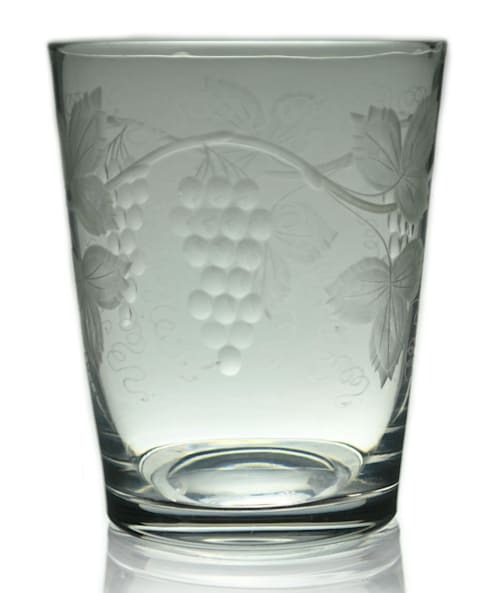 The pretty pattern of grapes and vine leaves printed on this glass brings some simple vintage elegance to an otherwise plain object. 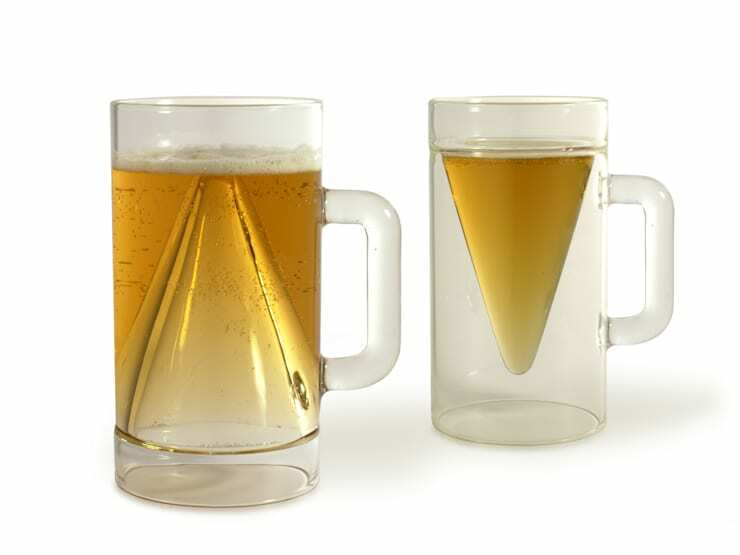 Which way up does this beer mug go? Either way works just as well – and both offer plenty of novelty. This beautifully detailed glass bottle is so feminine and elegant in its form that it resembles an oversized vintage perfume bottle, perhaps found sitting atop the dressing table of a glamorous silver screen starlet from several decades ago. 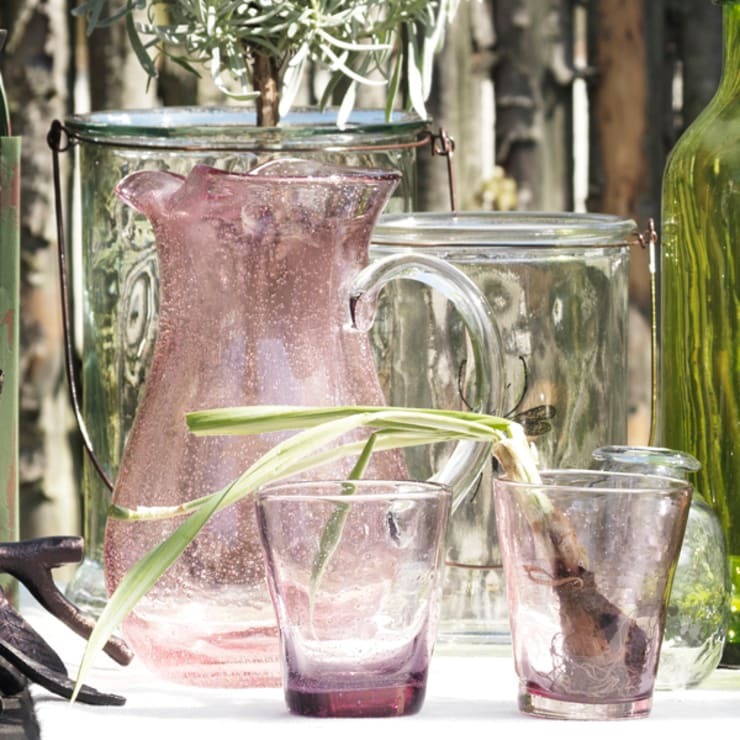 Just the slightest hint of pink is enough to give this jug and glasses an innocent, rosy warmth. 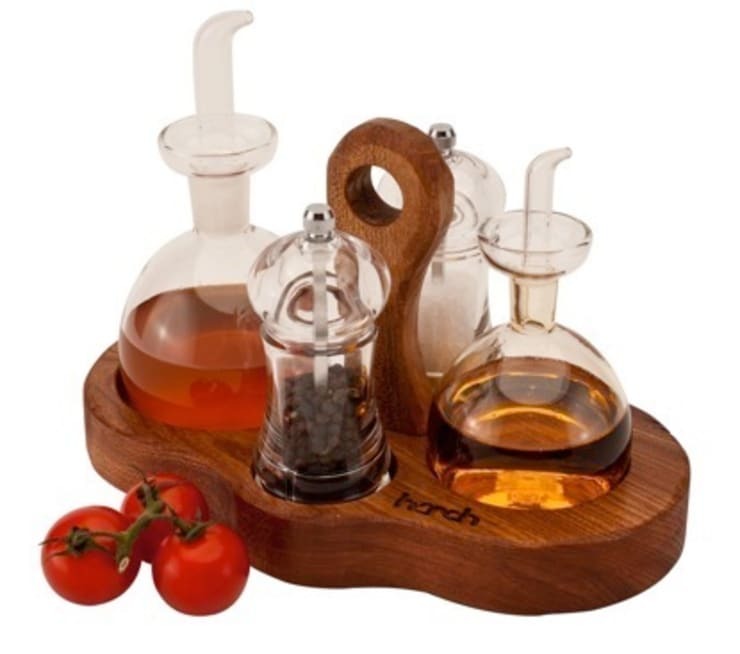 Put your oil and vinegar proudly on display with a transparent set of bottles like these. This set is similar to the kind often found in restaurants, helping to lend an air of the professional to your at-home meals. If you can’t pick one colour for your glasses, why not pick them all? As shown here, shades that might seem extremely different in your imagination can actually complement each other surprisingly well in reality.